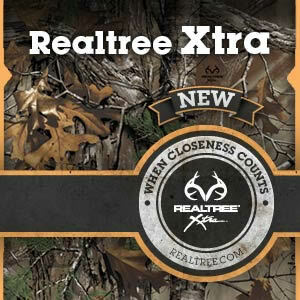 Team Wild TV takes you hunting around the world using Realtree’s most effective camo patterns. 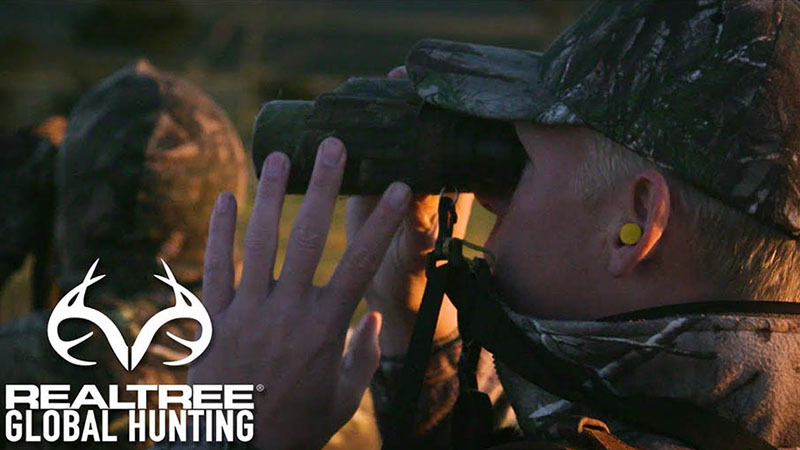 On this episode of Realtree Global Hunting, Ian Harford travels to the eastern cape of South Africa to hunt zebra. Supporting the holistic game management programme employed at the estate, Ian looks to take a mature female zebra, which is past breeding age to help sustain a healthy and strong population. Like Team Wild TV on Facebook. Follow Team Wild TV on Twitter. Follow Team Wild TV on Instagram.